We had a taste of fall weather yesterday, and now I am just dying for cool, crisp air, all things apple, jeans and sweaters and boots, and EVERYTHING cozy! trolley would be perfect in an adorably cozy esthetics or massage room, and will offer you ample storage while making your space feel like home! 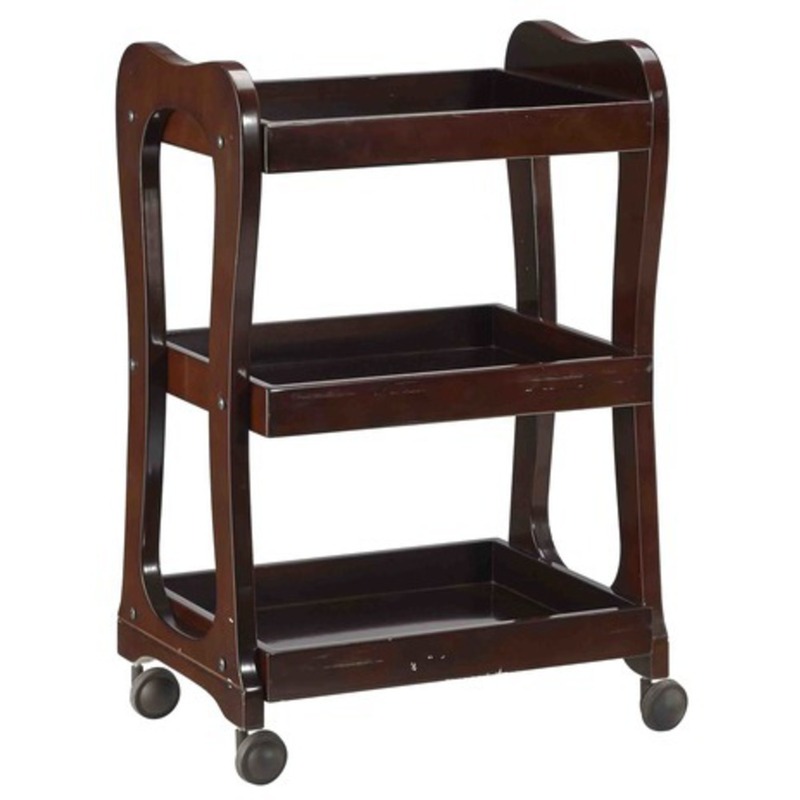 The Teegan Wooden Esthetician Trolley with 3 Shelves offers the combination of design details, functionality and good looks, which makes this trolley the perfect addition for treatment rooms with warm style. All 3 shelves feature guard rail edges on 3 sides to keep products, equipment, and supplies from falling off!